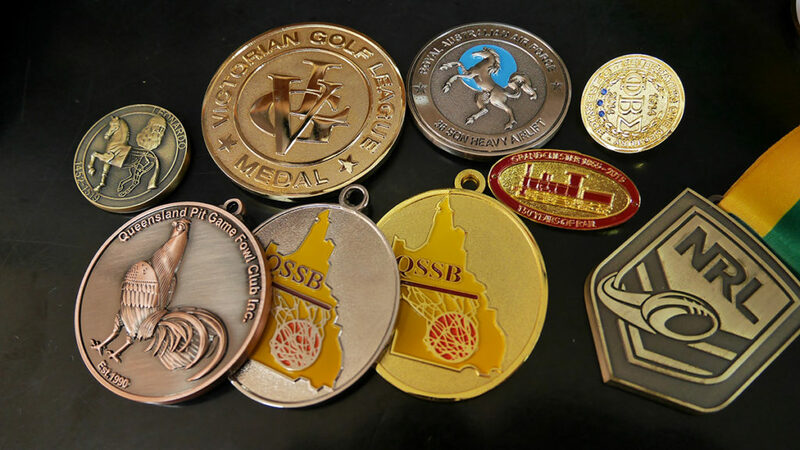 Design your own custom medal with 3D features or select from our off-the-shelf range for every sport. 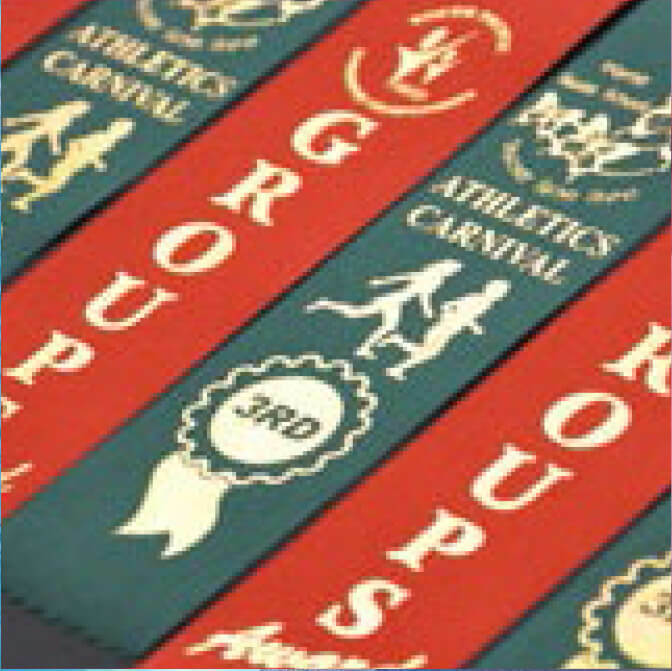 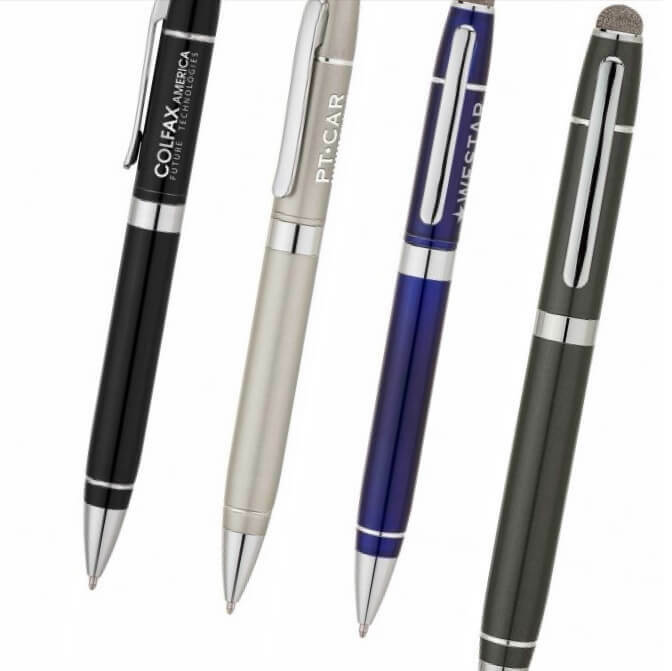 Match with ribbons and presentation cases. 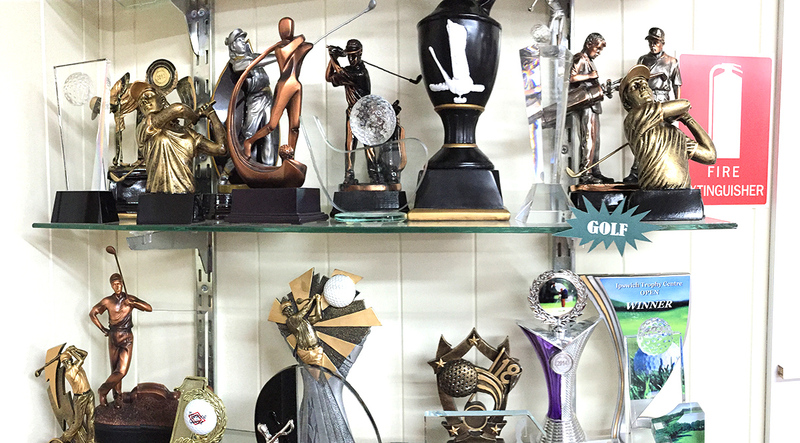 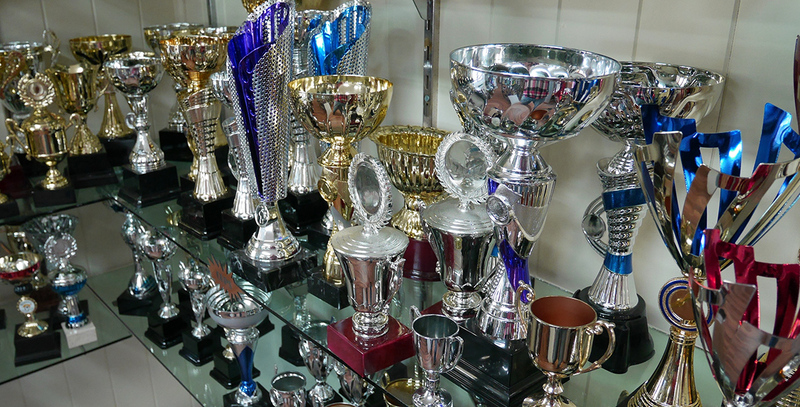 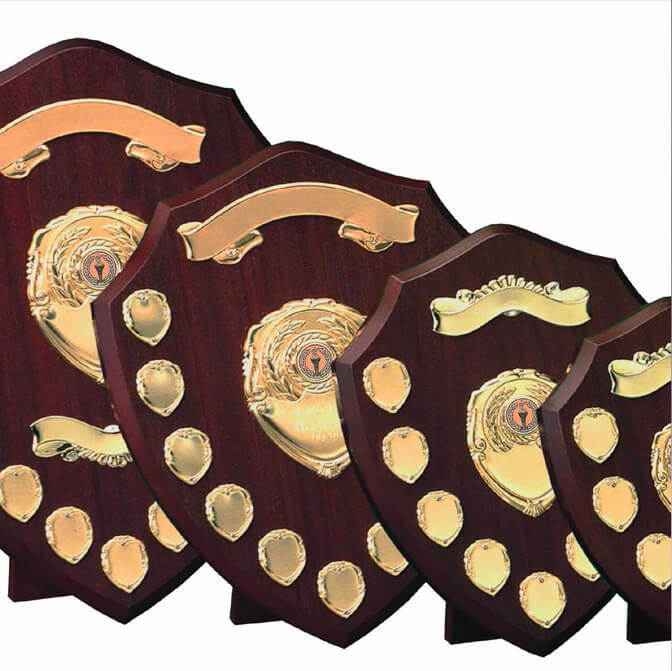 In glass, acrylic or timber, sporting achievements can become a part of history with a timber shield, perpetual trophy or cup.